Amla powder comes from the fruit of a small tree called an Indian gooseberry. The gooseberry fruit contains high amounts of vitamin C and is used in many natural remedies. The gooseberry fruit is commonly dried and made into what is known as amla powder. Amla powder can be added to coconut oil and used as a hair tonic that will enhance the growth and color of the hair. Coconut oil is a wonderful hair conditioner that helps to not only soften the hair and condition the scalp, but is also said to get rid of dandruff. Measure 1 cup of coconut oil, using a spoon to scoop the oil into a measuring cup. 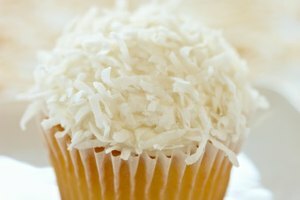 Coconut oil is usually sold as a solid, much like shortening, and can be purchased at most supermarkets, usually in the baking section. Place the coconut oil into a small sauce pan. 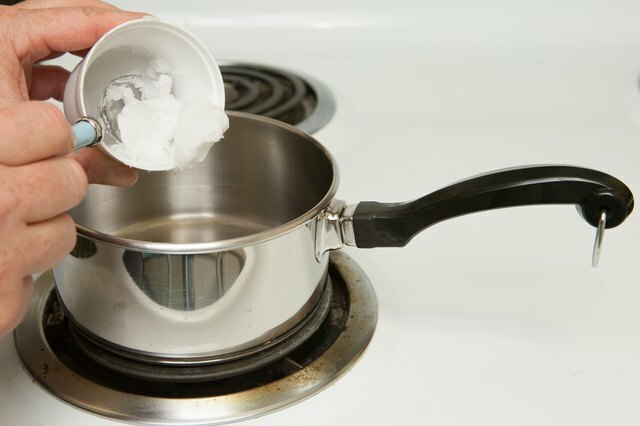 Melt the oil slowly on a stovetop, over low heat, for about 10 minutes or until the coconut oil becomes a warm liquid. Add 1 tbsp. of amla powder to the sauce pan and stir with a whisk to thoroughly mix. 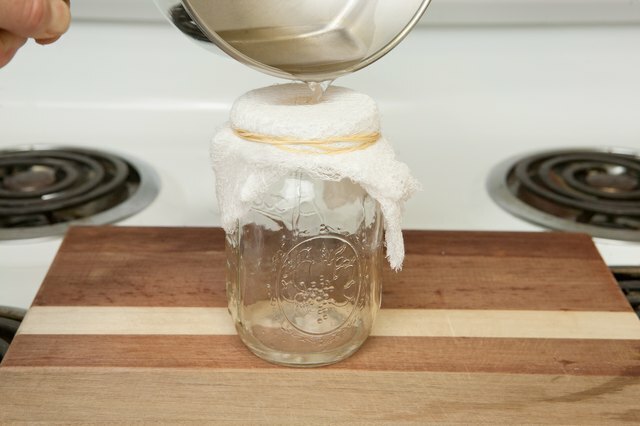 Remove the mixture from the stovetop and strain it through a cheesecloth into a glass container. Let the coconut and amla powder mixture cool. 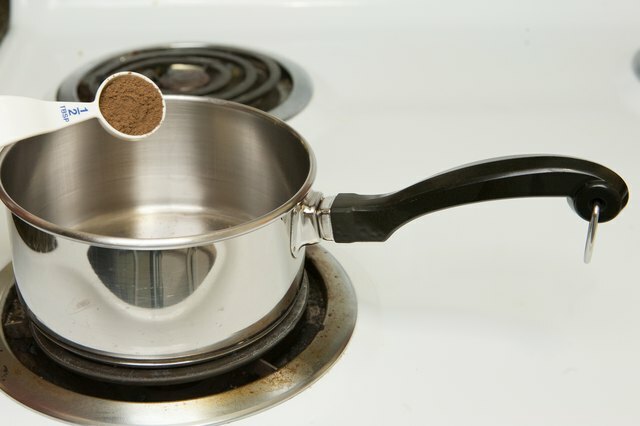 Place a lid on the glass container and store, away from direct heat, until ready to use. 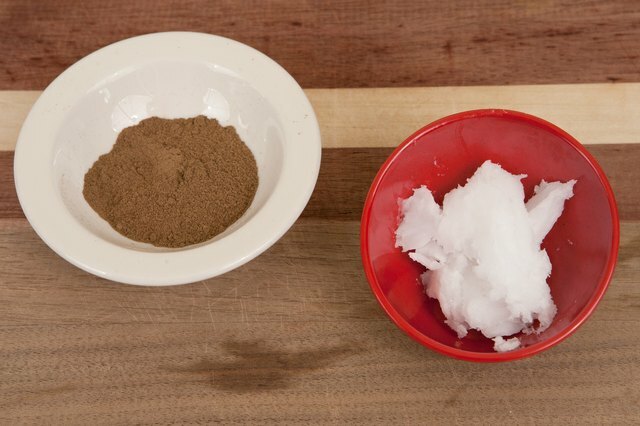 When applied directly to the hair, amla powder may darken the hair's color.